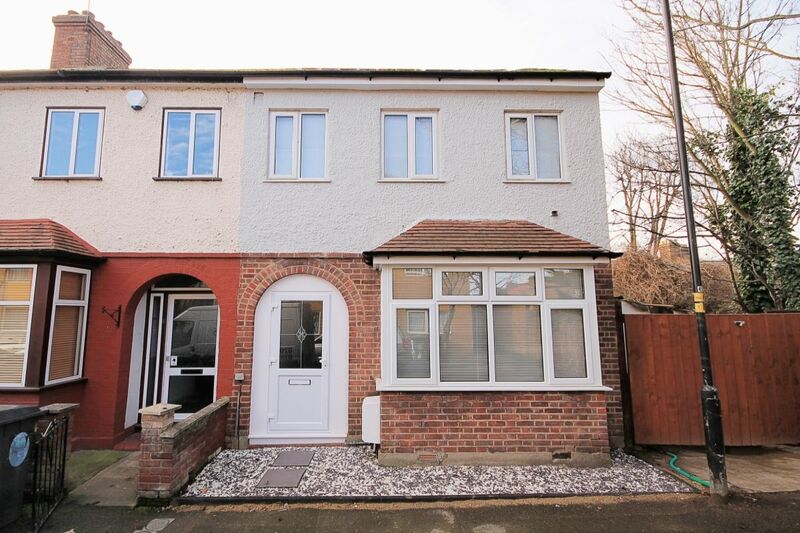 Clarke and Lloyds property consultants are proud to present this fantastic and brand new four bedroom house in one of the most enviable location of walthamstow. 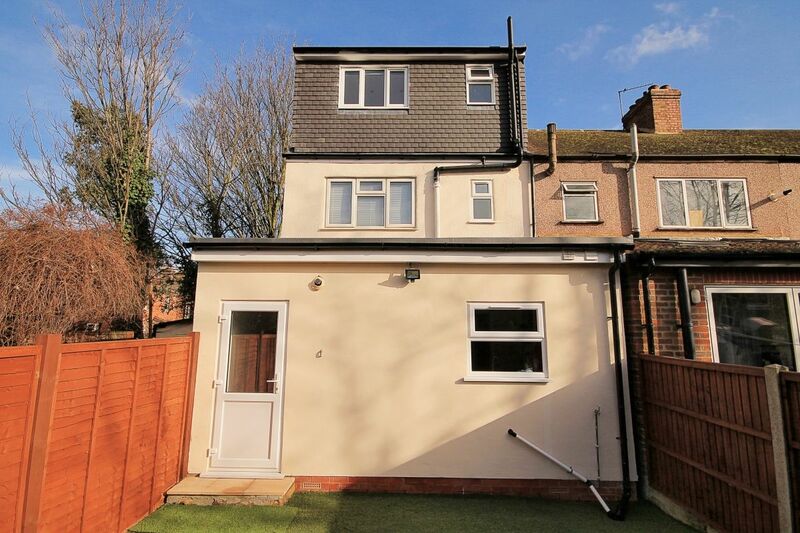 The stylish and elegant end of terrace property offers generous accomodation throughout with loft conversion and finished upto very high standards. 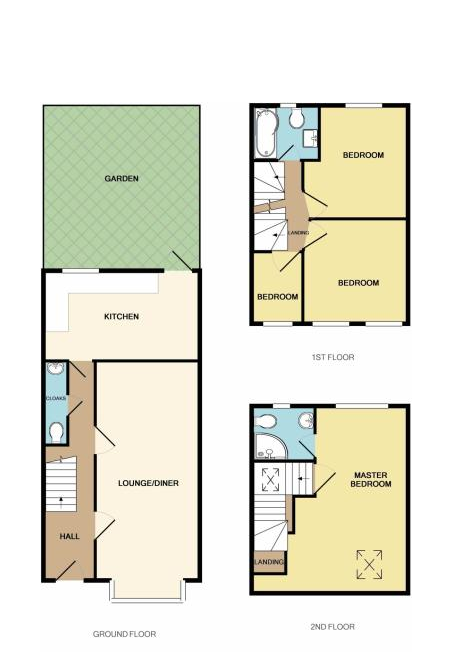 Ground floor consists of spacious through lounge boasting oakwood flooring, beautiful brand new designer kitchen and well presented decked garden. 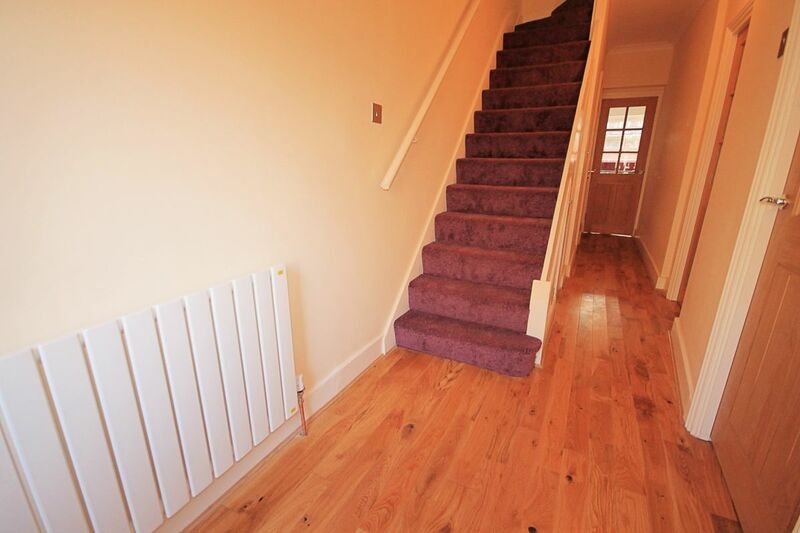 First floor consists of 2 spacious double bedrooms, 1 smart single room and brand new bathroom. 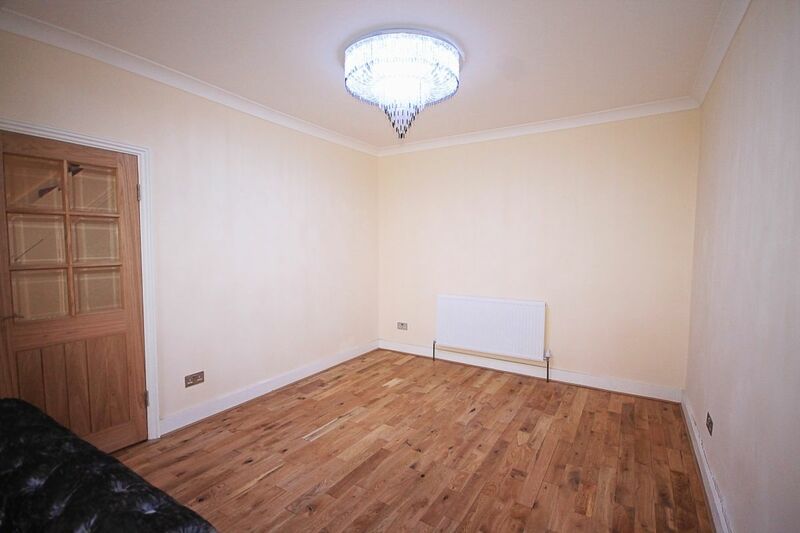 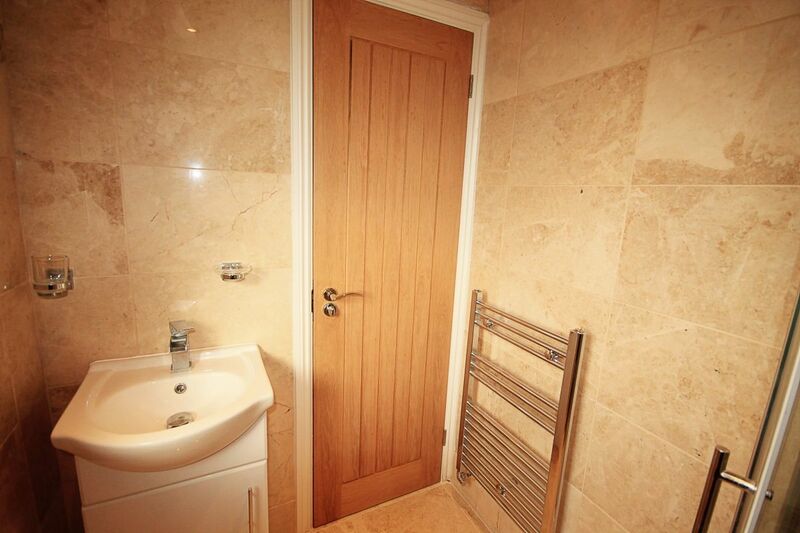 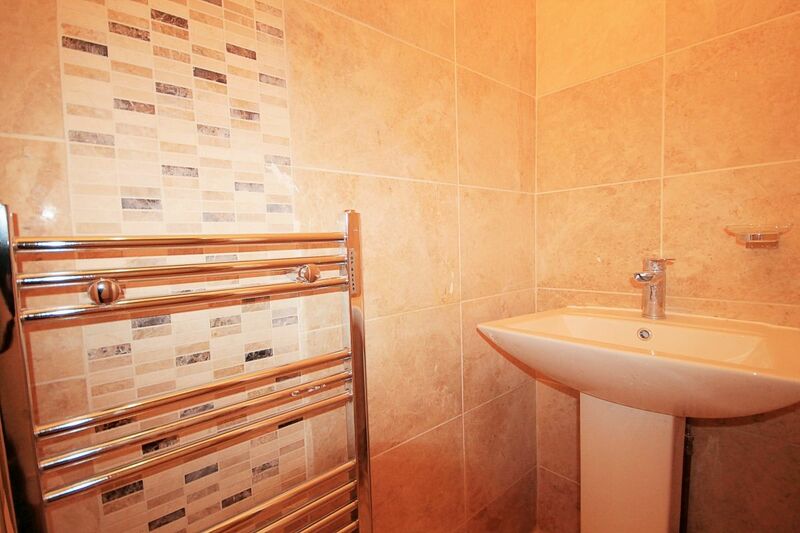 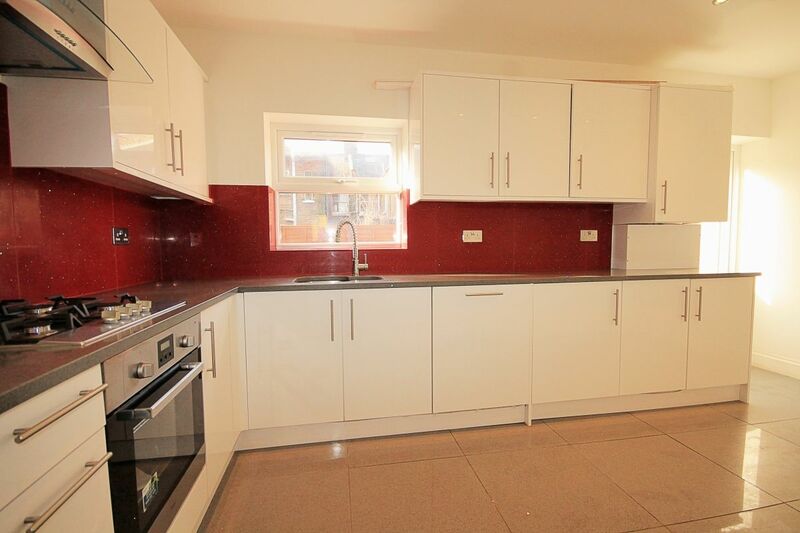 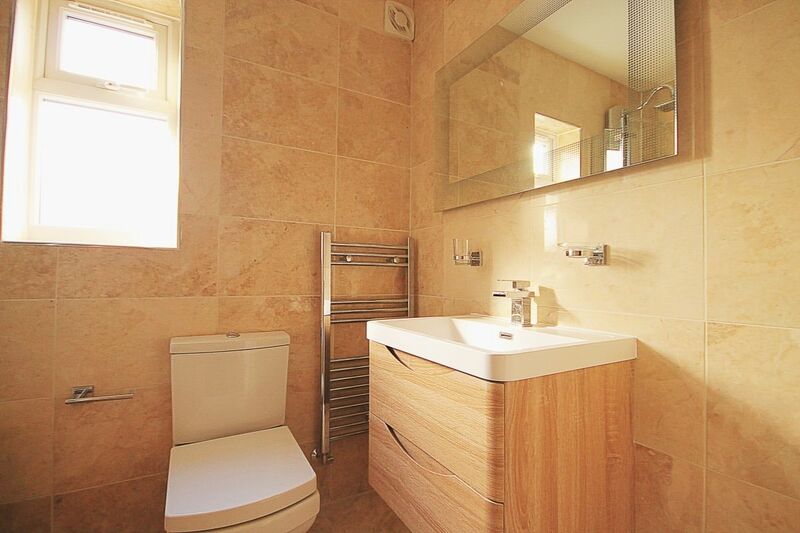 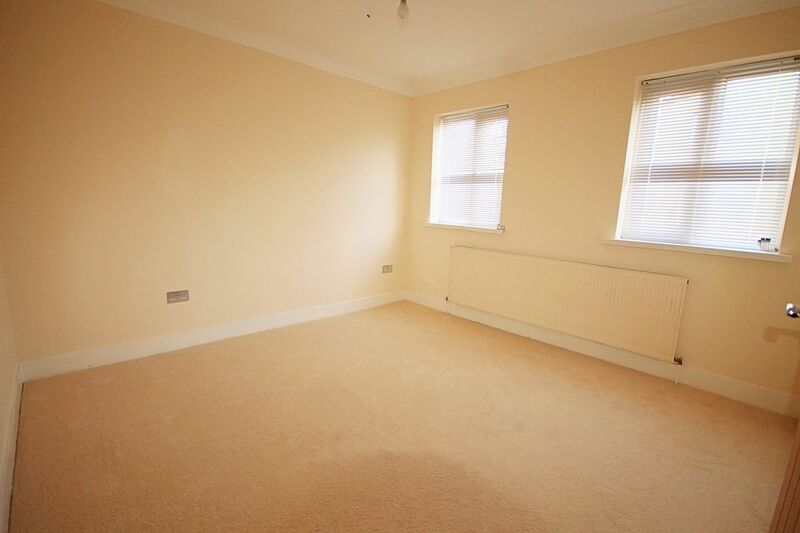 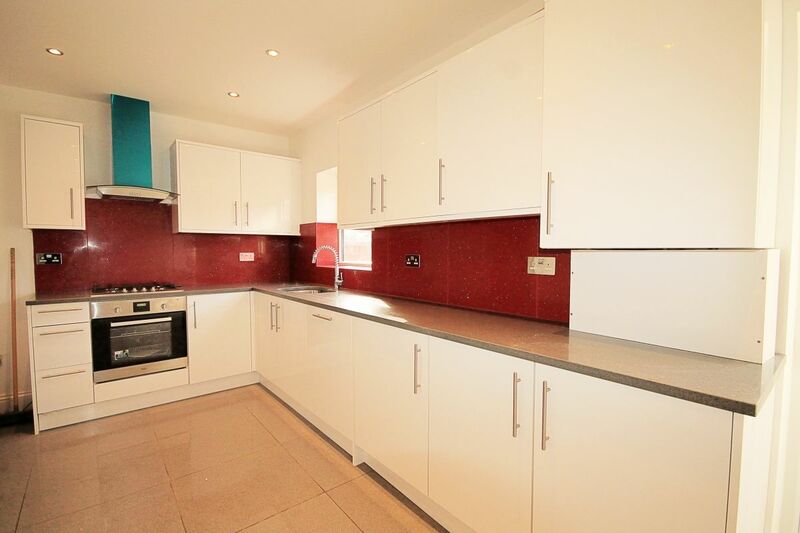 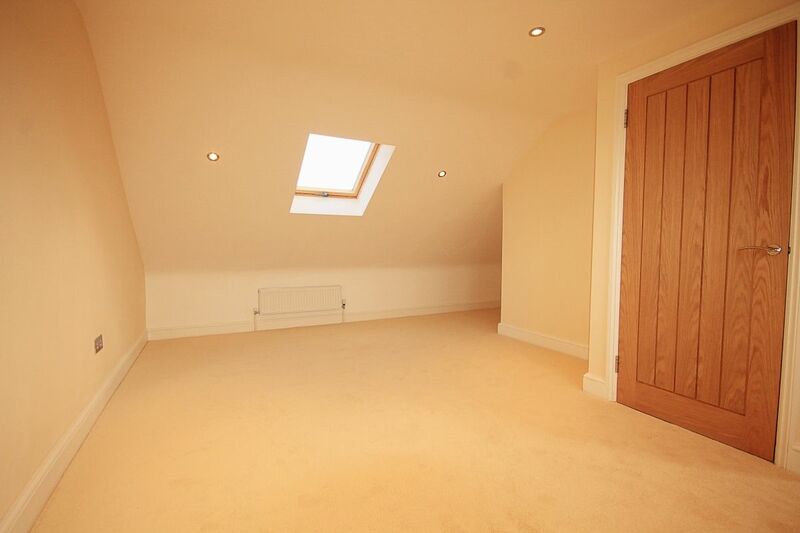 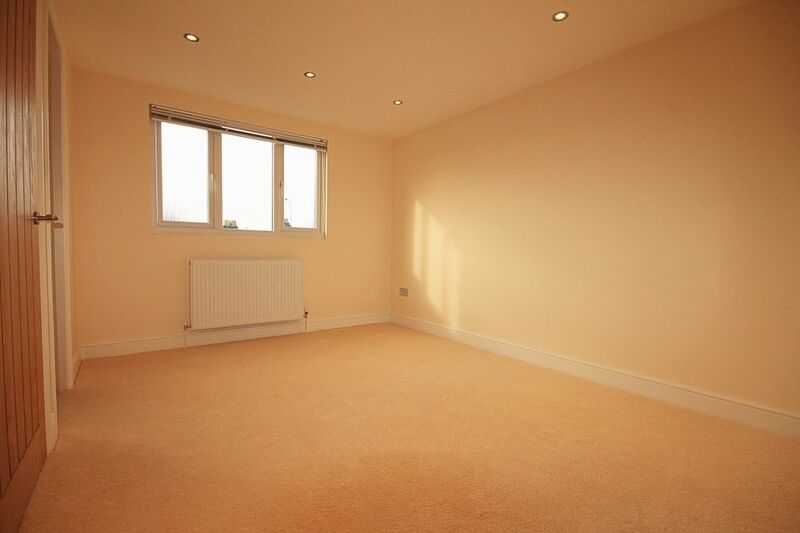 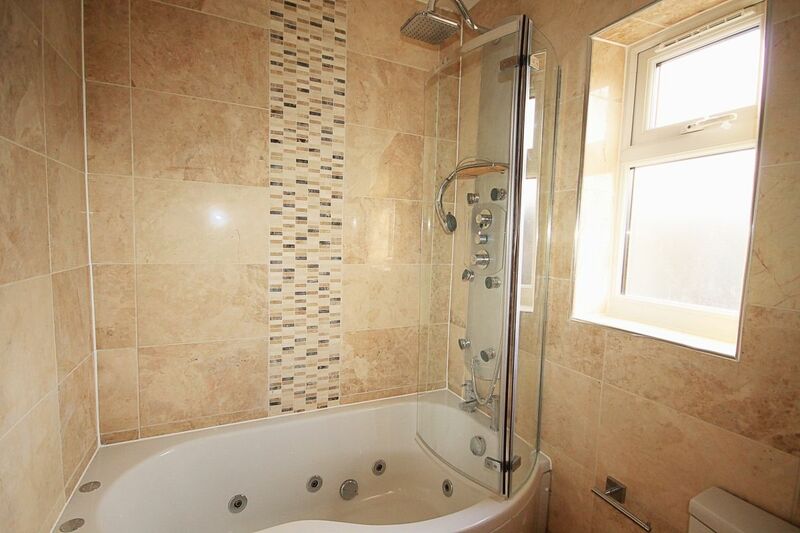 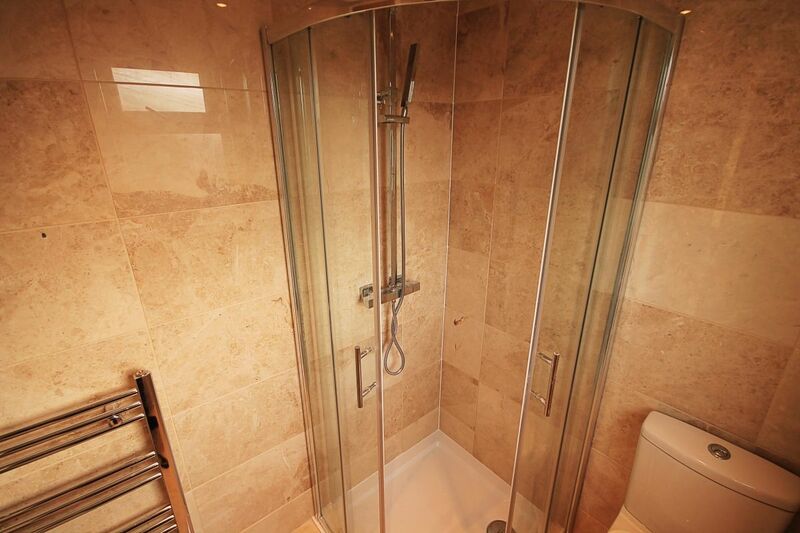 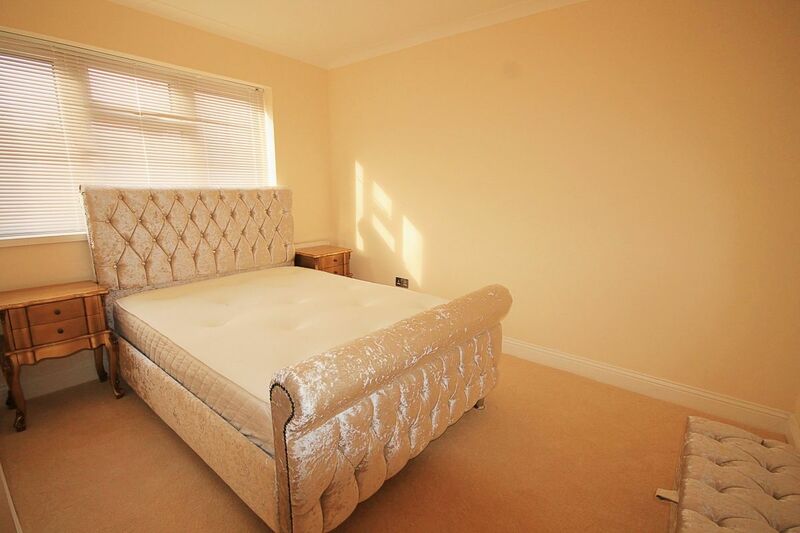 The top floor has been converted into en-suite master bedroom with immaculate finishing. 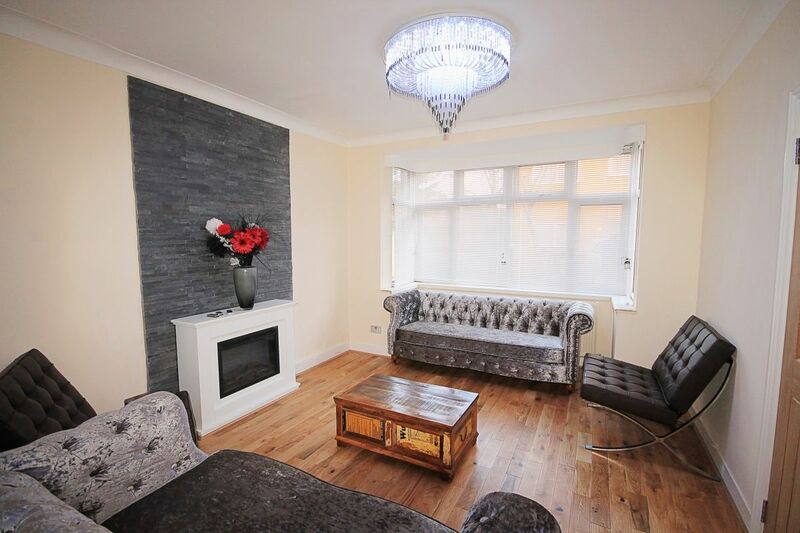 The house is situated just a short walk away from St James Street and Black horse road station offering excellent transport links to all over london. 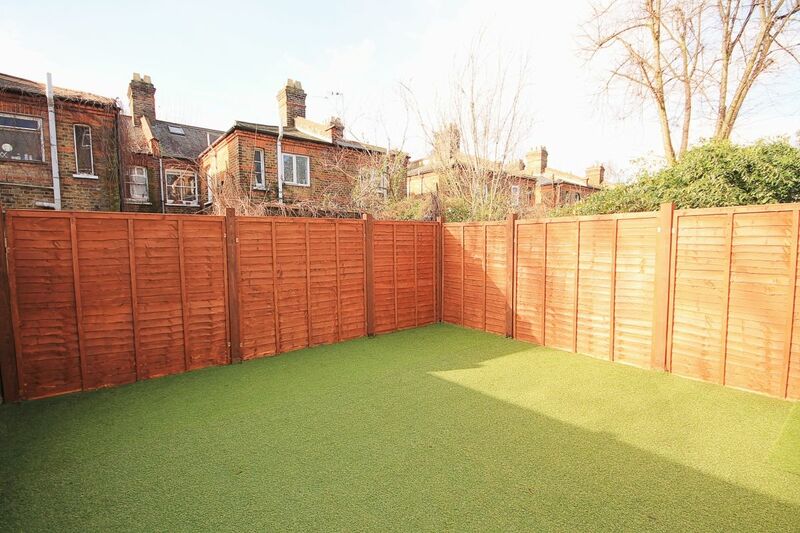 Futher local ammenities includes bars, restaurants, cafes, Lloyd Park-offering wide open green spaces. 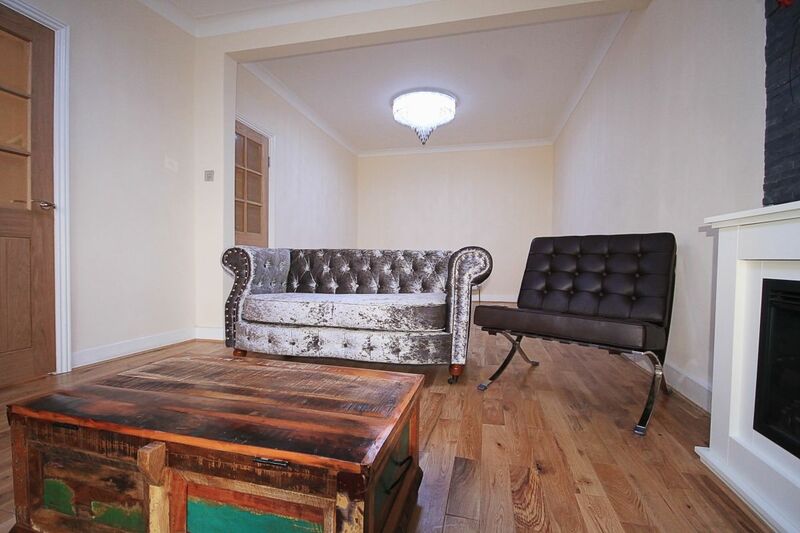 walthamstow's shopping centre and newly built 'The Scene' are also situated close by.